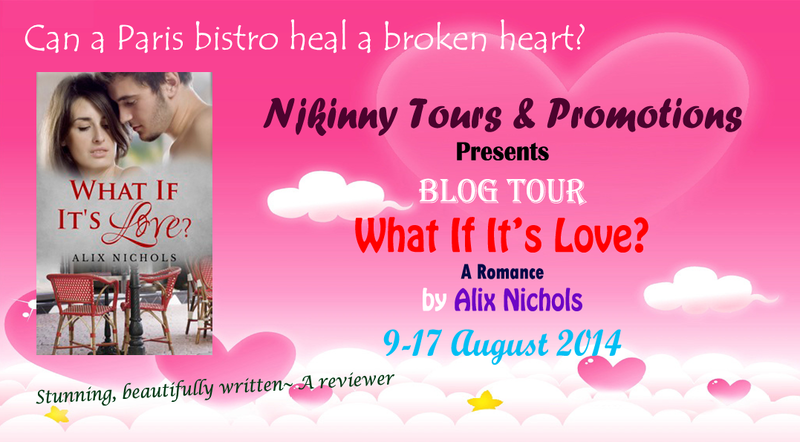 I have two tours open for signups for August and one cover reveal for September. All the books are romances and new releases and I am so excited to share them with you all. 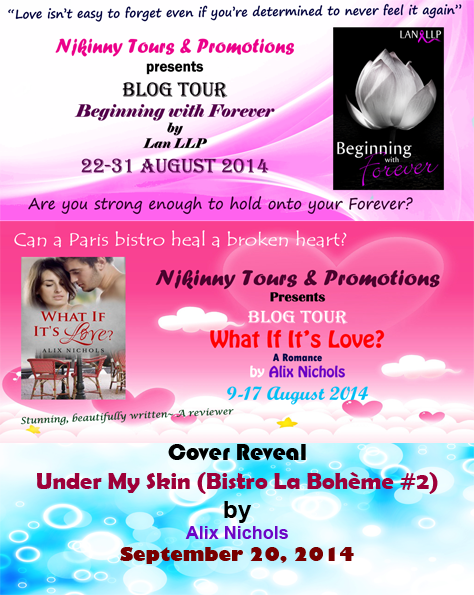 The tours are for two love stories with a twist and the cover reveal is the next book in the Bistro La Bohème series. The first book What If It’s Love? is open for sign ups as well. All tour material will be provided along with an easy copy-paste HTML. There will be a tour wide giveaway. Book Details present in the form as well as on the blog. UNDER MY SKIN is the second full-length novel in the addictive BISTRO LA BOHEME series. This delightful Parisian version of "Four Weddings and a Funeral" that will entertain you with a gripping story, endearing characters and sizzling romance. Bistro La Bohème is a contemporary romance series set in Paris. Meet an unforgettable cast of young, imperfect and charming expats and locals who work or frequent an ordinary yet special neighborhood café. They fall in love, cope with heartbreak and chase their dreams with a passion that makes them endearing even when in the wrong. Do sign up for one or all tours. 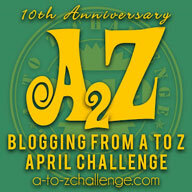 Also share with your blogger friends. Once you sign up, you will receive all upcoming tour alerts.